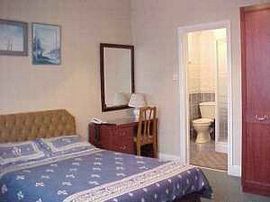 Hotel-type facilities but at bed & breakfast prices. A warm welcome is always assured. 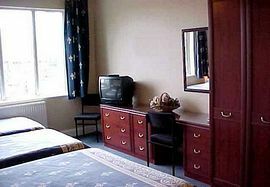 All bedrooms are equipped with a large remote control colour television with 25 TV channels and 24 radio channels, Wi-Fi Internet access, tea/coffee making facilities, fridge, direct dial telephone, clock/radio alarm, hairdryer and central heating to ensure a relaxing and enjoyable stay. 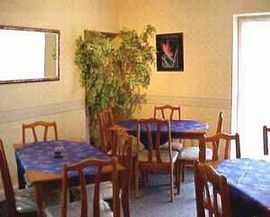 Martel Guest house is located in a beautiful, tree lined road in Golders Green with two parks being a short walk away through this cosmopolitan, North West London suburb. 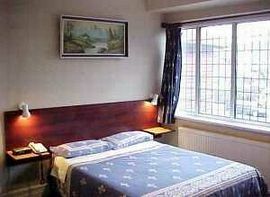 4 minutes walk from subway (Northern Line). 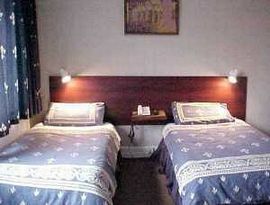 All rooms are en-suite and prices are per room.